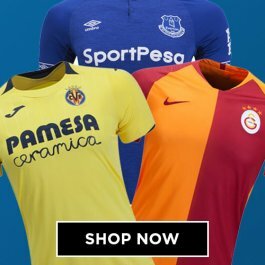 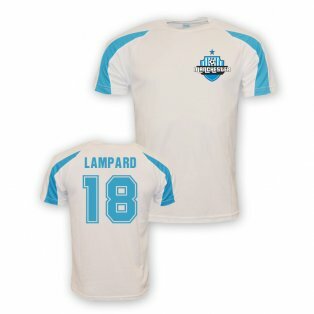 Browse our selection of official Frank Lampard football shirts. 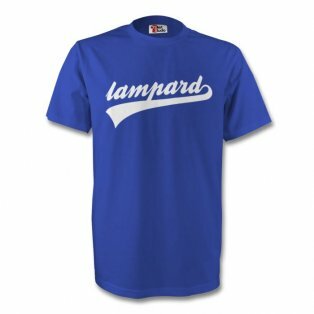 Lampard started his career at West Ham before moving to London rivals Chelsea where he soon became a fans favourite and a permanent fixture in the side. 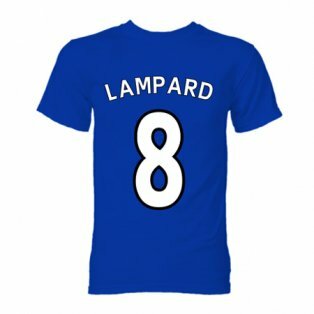 Lampard is a consistent goalscorer from midfield and became only the second midfielder in Premier League history to score 100 goals. 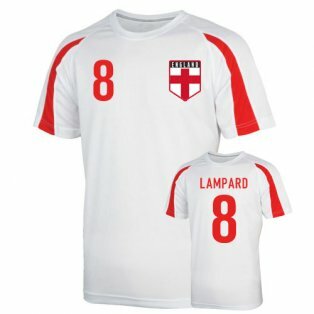 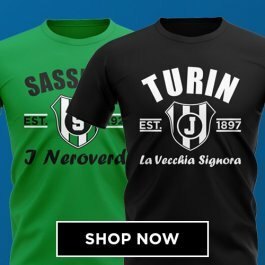 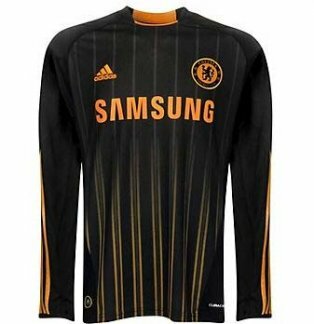 But the latest Frank Lampard football kits. 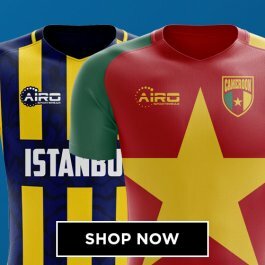 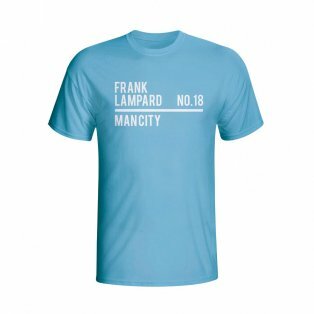 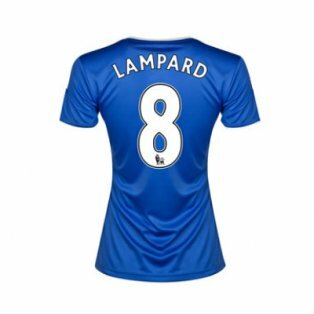 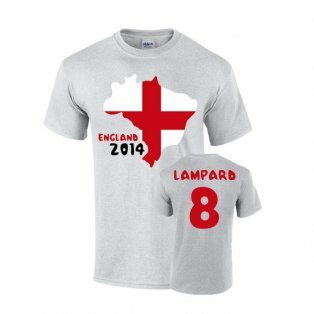 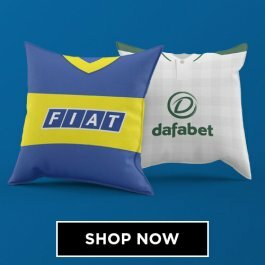 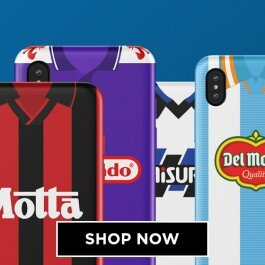 We stock official Frank Lampard merchandise, including England jerseys and Chelsea football shirts with official Frank Lampard shirt printing.